CNC made SPR/M4 Extended QD Mount with spacer. 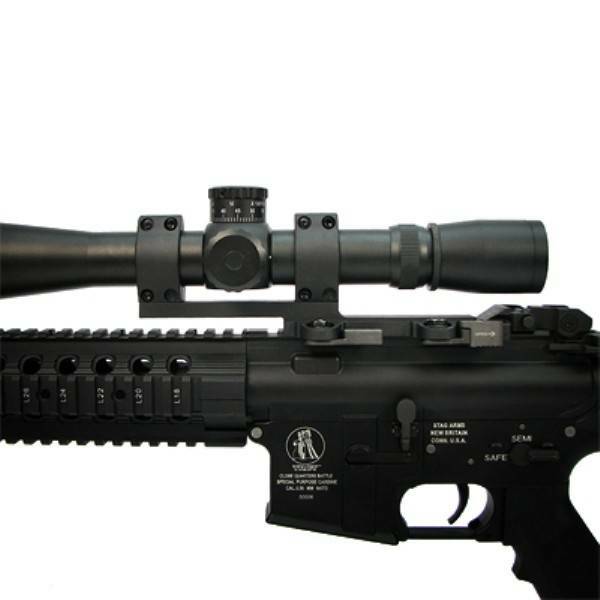 Fit for 25mm and 30mm scope. 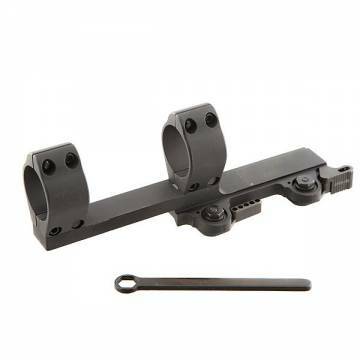 It's QD throw lever with lock design are effective to hold the scope nice and safe.